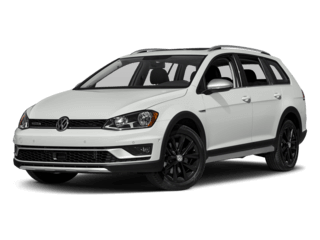 The new VW models are here for the Chicagoland area and beyond. 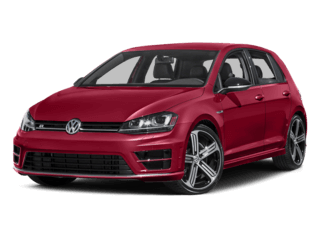 There is something for everyone including; sedans, compacts, minivans, wagons, SUVs, crossovers, convertibles and special edition models. 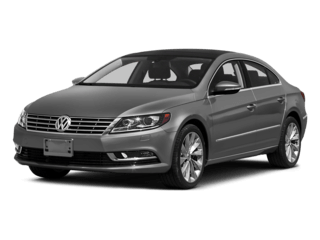 Volkswagen models for Chicago and Orland Park customers include the Jetta, Passat and the Beetle Convertible. 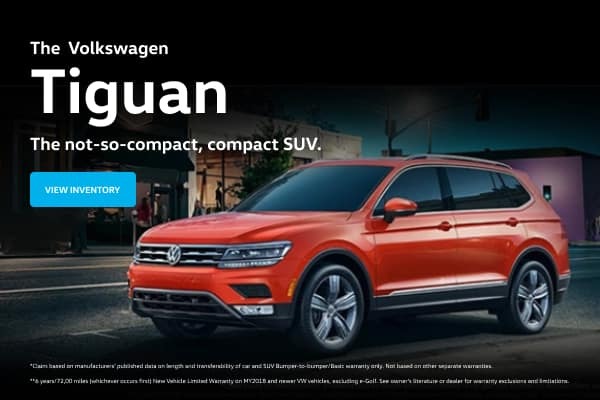 Drop by our dealership in Oak Lawn, serving Chicago and Orland Park, and take a new Volkswagen for a test drive today. 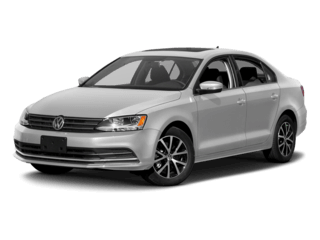 Our commitment to Chicagoland is to carry the area’s largest selection of inventory of both new cars and used cars. 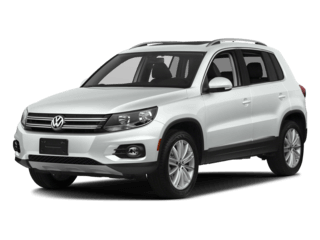 Think of us as your own personal VW auto dealer for Orland Park Volkswagen shoppers. 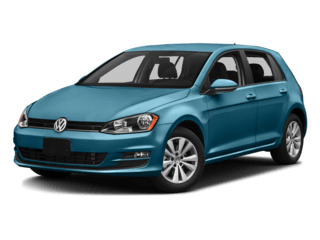 If you’re in the Chicago area and are looking for a Volkswagen car, sedan, coupe, compact, convertible, wagon, SUV, minivan or crossover; come to Mike Haggerty Volkswagen. 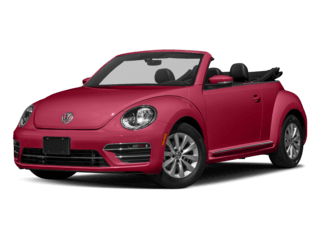 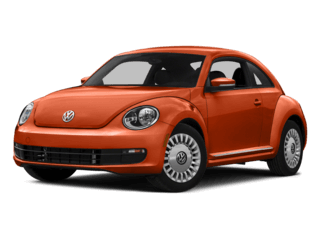 Look at other Chicago VW Dealers, but we feel our dealership is the place to find a deal in the area including Oak Lawn, Orland Park and all other suburbs. 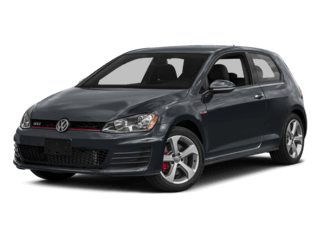 Check out our hours and directions page then stop by our dealership today. 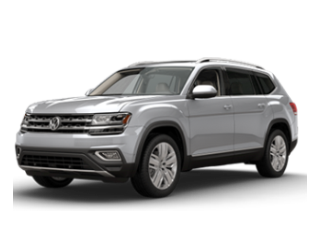 The Mike Haggerty Volkswagen dealership commitment to you and your vehicle goes well beyond providing a quality buying experience for your new Chicago and Orland Park Volkswagen models or used vehicles. 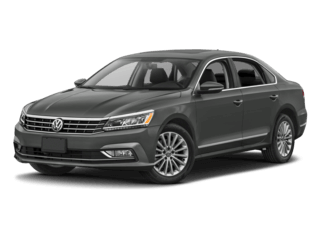 We understand the need to keep long tenured certified Volkswagen technicians, to service your car the right way the first time whether you need a routine schedule maintenance stop or a major repair. 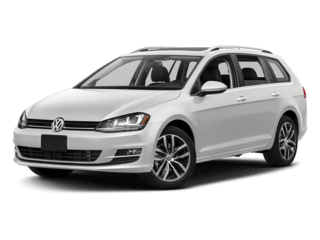 Oak Lawn and Orland Park Volkswagen owners alike come from miles for our quality VW service and parts. 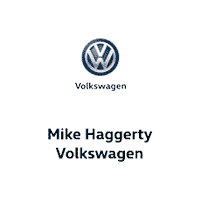 Our customers get great service at a great Chicago Volkswagen dealer, Mike Haggerty Volkswagen in Oak Lawn.